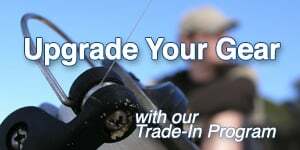 Shop GPS from the outdoor experts at American Legacy Fishing. Find top brands such as Bushnell and Standard Map. Whether hunting or fishing, American Legacy Fishing has a map for you. Check out our selection today.